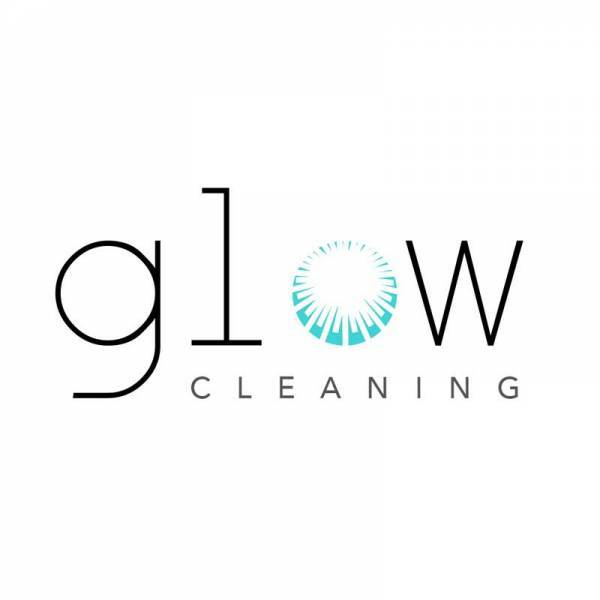 Glow Cleaning is now available in Campbell River and the Comox Valley! We have over 18 years of experience in luxury home, resort, hospital, commercial, post-construction and industrial cleaning. We can offer guaranteed service on post-construction and move-out cleans. We know that sometimes you or your crew might leave something behind and we have an unparalleled eye for detail. We can also haul away larger quantities of junk and debris for an additional fee. 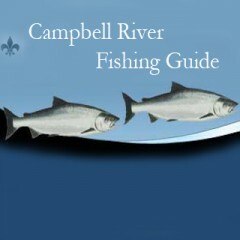 When you book with us, we will have a phone call with you to get a better idea of your needs. Then we’ll set a base quote subject to an in-person visit and approval that will be a flat fee based on our hourly rate of $30 for residential and $45 for commercial services. This means we will tell you exactly how much we think it will take and won’t charge you more than that. This is your guaranteed rate, even if it takes us longer than we think. 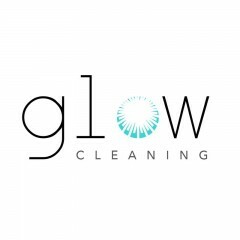 Call: 250-800-9077 or visit our website at http://glowcleaning.ca to book easily online. We only use eco-friendly, biodegradable and septic-safe cleaners for residential clients. 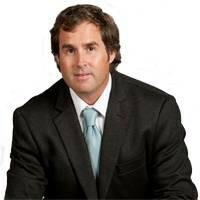 18 years of experience cleaning high-end resorts, luxury homes, hospitals, hotels, and commercial spaces. No job is too small. We are experts in biohazardous material and post-construction cleanup. We offer flat-rate pricing without any surprises. Book your time quickly and easily online. 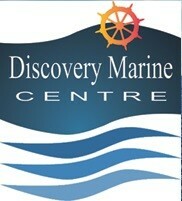 Friendly, reliable and trustworthy service you can count on.